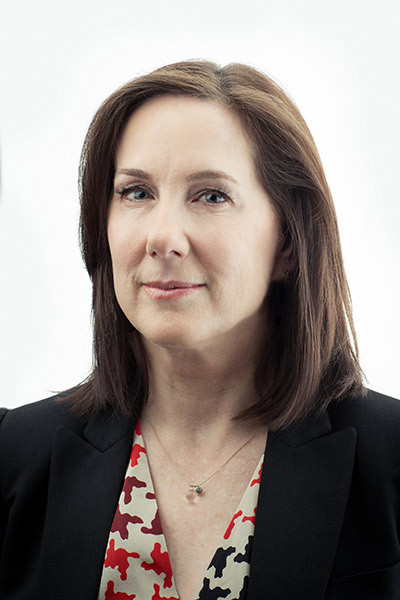 May 2013 - Kathleen Kennedy, the President of Lucasfilm and producer of Star Wars Episode VII, will make her inaugural Star Wars Celebration appearance in Essen this July. Kennedy will make an appearance on the main Celebration stage talking with celebrity host Warwick Davis about her amazing career in the movie industry and her recent move to Lucasfilm. 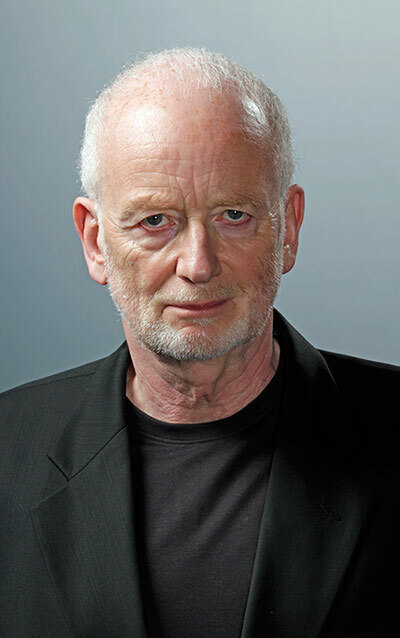 "When I joined Lucasfilm, I immediately saw the true passion shared by Star Wars fans around the world. I'm thrilled to attend my first Star Wars Celebration and see in person that energy that makes the Star Wars experience so special." 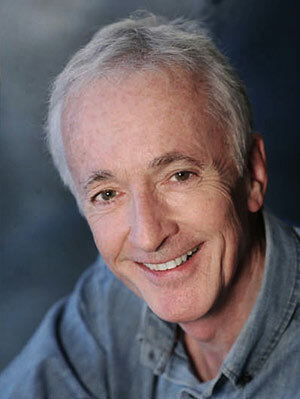 April 2013 - Anthony Daniels, the actor behind C-3PO, the golden protocol droid that was a central character in all six Star Wars movies, is scheduled to attend Star Wars Celebration Europe July 26-28 in Essen, Germany. Daniels will be attending the weekend fan festival to sign autographs and meet fans in the Celebration Autograph Hall as well as appear on the main Celebration Stage for an interview with Warwick Davis. Carrie Fisher at Celebration Europe! March 2013 - The original princess with an attitude, Carrie Fisher, is slated to appear at Celebration Europe this July 26-28 in Essen. 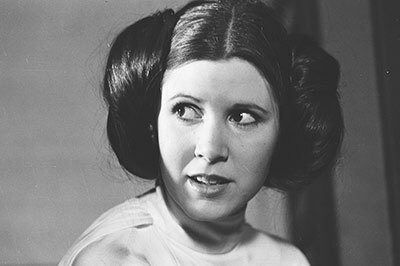 Princess Leia Organa in the original Star Wars trilogy, Fisher will be greeting fans and signing autographs in the Celebration Autograph Hall organized by Official Pix, and is scheduled to appear on stage for an interview and a question and answer session. Fans at Celebration Europe can look forward to entertaining straight talk from Fisher on a number of topics, when she takes to the Celebration Stage with host Warwick Davis. Tickets are available now at http://www.starwarscelebration.eu/. 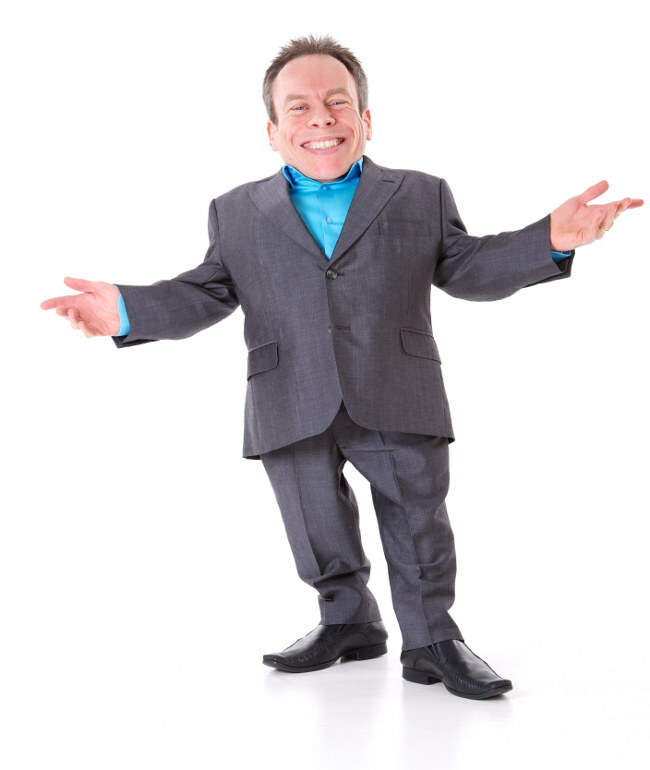 Announcing Celebration Europe Celebrity Host, Warwick Davis! January 30, 2013 - Fans attending Star Wars Celebration, the official Lucasfilm event for all things Star Wars, will enjoy the talents of an extraordinary Celebrity Host, Warwick Davis. Davis, who has been well known to Star Wars fans since his career-starting performance as Wicket the Ewok in Return of the Jedi, will preside at the Celebration Stage, the hot spot for the biggest shows of the weekend. Expect great entertainment. Davis, a veteran Celebration host, is known for having a bit of fun with his guests, and coaxing unexpected exploits and information from them on the stage. The event takes place this July 26-28 in Essen, Germany. August 28, 2012 - Hasbro has sent along press images of their new Star Wars toys unveiled at the Star Wars Celebration VI convention - we've posted all 80 of them in a gallery for your enjoyment. 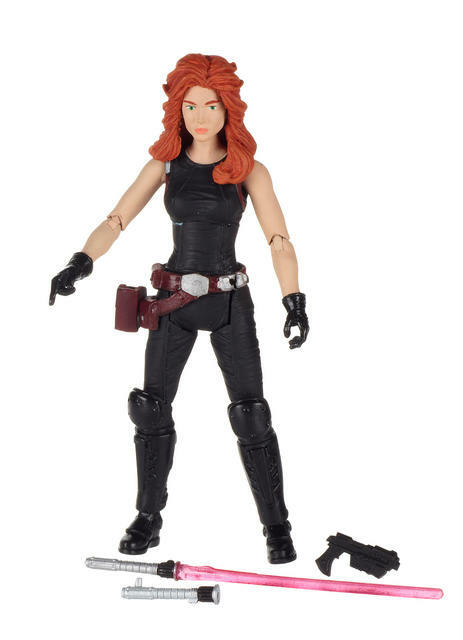 The new action figures shown were from Build-A-Droid Wave Two, Movie Heroes Wave One, Clone Wars Wave One, and Star Wars Fighter Pods, as well as new vehicles. ThinkGeek Announces Exclusive Star Wars Merch at Celebration VI! FAIRFAX, Va., Aug. 23, 2012 -- ThinkGeek has heard and answered the call of fans and is not only a vendor at Star Wars Celebration VI in Orlando, but is announcing three new products and launching an exclusive item as well. Available this fall for $24.99, the Han Solo in Carbonite Business Card Case gives practical application to our favorite rogue. Forged of the same materials that he was frozen in, this incredible piece is the perfect way to carry the business cards that declare your allegiance to the light or dark side of the force.